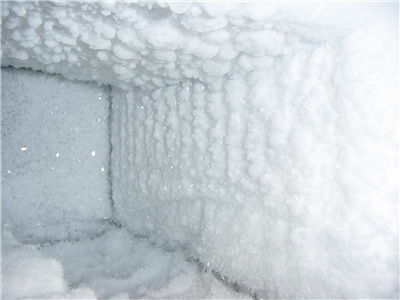 Refrigeration is a method in which work is done to remove heat from one location to another. Refrigerators are machines, household appliances, which are used for such a purpose and are generally used to keep food fresh longer. They are relatively modern invention but people tried to keep food fresh by keeping it at lower temperatures for thousands of years. History of refrigeration is long and refrigeration changed along the way from the pretty primitive yet ingenious to modern technology which allowed people to have refrigerators in their house and not depend on nature. Find out more about refrigeration and different forms of cooling. 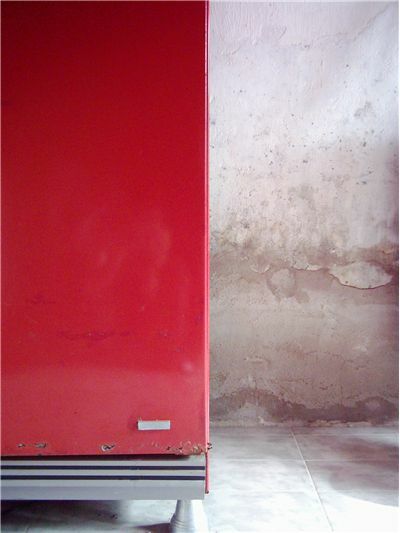 Refrigerators may look like mundane machines that everyone has in their home and that work on simple physical laws that work since the beginning of time but that is not all that can be said about them. 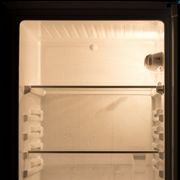 Read interesting refrigerator facts. One showed how with simple apparatus temperature can be lowered artificially; the other held the first patent for a refrigerator. Both are part of the history of artificial refrigeration and without them who knows hoe the world would look. 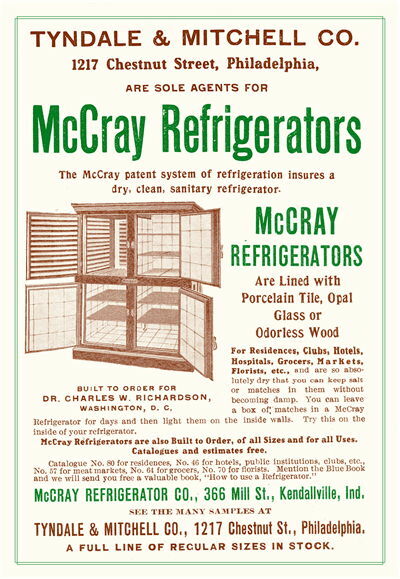 Find out more about inventor of artificial refrigeration and refrigerator. Chinese harvested ice from rivers and lakes as early as 1.000 BC. They even had religious ceremonies for filling and emptying ice cellars. Hebrews, Greeks, and Romans placed large amounts of snow into storage pits and covered it insulating material like grass, chaff, or branches of trees. They used these pits as well as snow to cool beverages. Egyptians and ancient people of India would moisten the outside of the jars and the resulting evaporation would cool the water that was inside of the jars. The first group of people to use cold storage to preserve food was Persians. They invented Yakhchal, a type of an ice pit. Ice harvesting was for centuries the only method of food refrigeration. 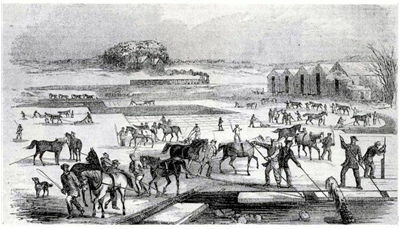 In 18th century England, servants collected ice in the winter and were putting it into icehouses. Icehouses were places where the sheets of ice were packed in salt, wrapped in flannel, and stored underground to keep them frozen until summer. In the 19th century, the first ice boxes started appearing in England. At that time, the first commercial ice started appearing with spreading of ice-storehouses and iceboxes. 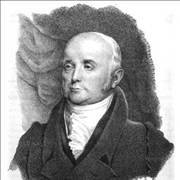 Frederic Tudor started harvesting ice in New England and shipping it to the Caribbean islands and to the southern states. At first he had ice wastage of 66% but with better insulated ships he reduced the waste to 8%. He expanded ice market and by the early 1830s ice became a mass-market commodity. Harvesting of ice was difficult and dangerous so people tried to invent artificial ways of refrigeration. 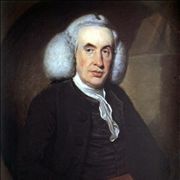 The first one to make a breakthrough was Scottish professor William Cullen who designed a small refrigerating machine in 1755. He used a pump to create a partial vacuum over a container of diethyl ether. Ether boiled and absorbed the heat from the surrounding air. This resulted in a small amount of ice, but machine was not practical at that time. Benjamin Franklin and John Hadley experimented with refrigeration in 1758. They experimented with the bulb of a mercury thermometer and concluded that the evaporation of liquids such as alcohol and ether could be used to lower the temperature of an object below the freezing point of water. 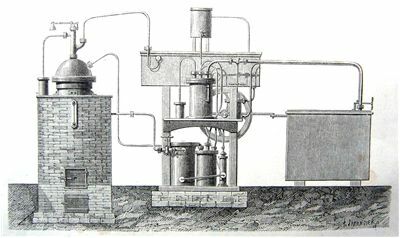 American Oliver Evans designed refrigerator in 1805 which was based on a closed cycle of compressed ether. Design stayed in prototype stage. 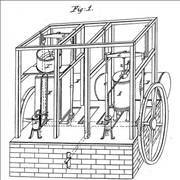 John Gorrie built a similar machine in 1844 and it used compressed air. 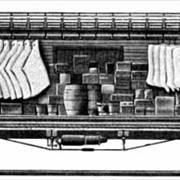 Alexander Twinning began selling a refrigeration machine based on this principle in 1856 while Australian James Harrison enlarged this design and adapted it for meat-packing and beer-making industries. Ferdinand Carre introduced ammonia as a coolant in 1859 but it had bad smell and was poisonous when it leaked so it wasn’t used for long. 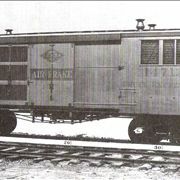 Synthetic alternatives were developed during the 1920s, one of them was Freon. 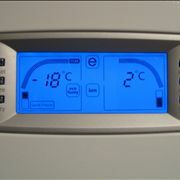 It has low boiling point, surface tension, and viscosity which makes it an ideal refrigerant. In the 1970s, it was found that Freon poses problem for the environment. In time refrigeration became more affordable to the wider population. It allowed new settlement patterns to emerge, food started lasting longer, becoming much healthier and posing a less of a health risk.